Size of this PNG preview of this SVG file: 800 × 533 pixels. Other resolutions: 320 × 213 pixels | 640 × 426 pixels | 1,024 × 682 pixels | 1,280 × 852 pixels | 1,000 × 666 pixels. This work has been released into the public domain by its author, GeeKaa. This applies worldwide. GeeKaa grants anyone the right to use this work for any purpose, without any conditions, unless such conditions are required by law. 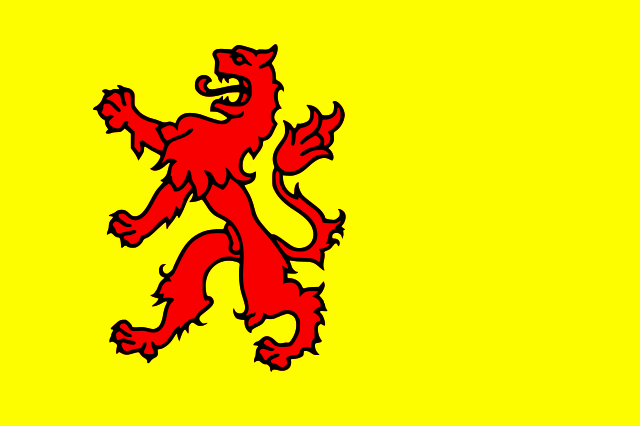 14:44, 13 August 2013 1,000 × 666 (58 KB) SiBr4 (talk | contribs) Reverted to version as of 14:25, 27 May 2013 - Use File:Flag of South Holland.svg if you want the dark flag. That version is an embedded raster image, not an SVG..
17:09, 15 October 2011 1,000 × 666 (88 KB) McZusatz (talk | contribs) Better Version (Hint: This is not a real SVG, but an embedded PNG)! This page was last edited on 21 October 2016, at 19:09.